Specialising in tennis court installation and multi-sport construction, resurfacing and refurbishments in Bristol. Do you want to install a tennis court at your home? Are you looking for experts who construct multi-use games areas? 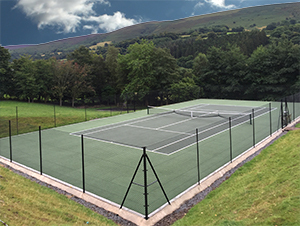 The team at Courtstall Services Ltd specialise in the supply and installation of a wide range of tennis and other sport surfaces. 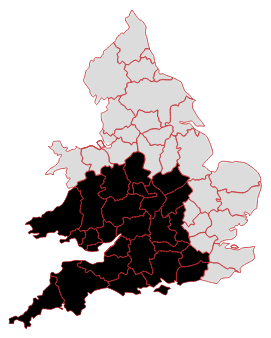 We are conveniently located to serve customers in South Wales, Devon, Shropshire, Staffordshire, Leicestershire, Northampton, Warwickshire, the West Midlands, Worcestershire, Herefordshire, Gloucestershire, Oxfordshire, Buckinghamshire, Surrey, Berkshire, Wiltshire, Somerset, West Sussex, Hampshire, Dorset, Cornwall and the Isle of Wight. 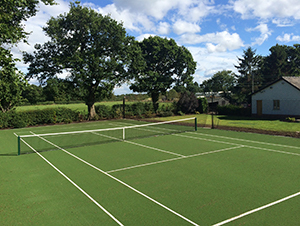 With over 30 years of experience in tennis court installation and sport surface construction, we have built our business on delivering a professional, friendly, and trusted service across the whole of England from our offices in Bristol and Devon. Working with you every step of the way, we offer a complete design and build service to install a pristine sports surface at your home or business. If you need fencing, lighting and accessories, we've got you covered along with a maintenance and aftercare service. Thank you for our beautiful tennis court. We are using it so much and the service you provided from start to finish was great. Having the work carried out whilst we were away was nerve wracking but the regular updates made us feel very at ease. Have already recommended you to friends. 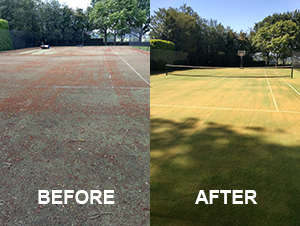 I can't believe the transformation of my tennis court. Thank you so much. We are delighted with the new tennis court, and look forward to getting years of use out of it. We feel that we were very fortunate having J and G as the team who led the work - they are a credit to your company. We were most impressed by their approach, commitment and attitude. Please pass on our thanks to them both. I have to say the two chaps who have been the main workers have been super, working hard and were very considerate and friendly. They should be commended. I would appreciate it if you could pass on to the MD of Courtstall Services our grateful thanks for their real professionalism and consideration.